The big BT VOIP switch is underway as the internet is fast becoming the phone network of the future. The benefits for businesses could be enormous. Towards the end of last year, BT announced it would launch it's VOIP phone system BT Cloud Phone and soon be switching off its PSTN and ISDN services. By 2025, it will have moved to an all-IP service which means businesses still using traditional technology will have eight years to find an alternative. The chances are, though, that most won’t wait that long. 5. What Is BT Cloud Phone? 2. Faster Superior Performance 6. How Much Does BT Cloud Phone Cost? 3. The End Of Analogue 7. What Features Are Standard? 4. Switching To VOIP 8. What Features Cost More? The VOIP revolution is well underway. Indeed, it has been in progress for some time. 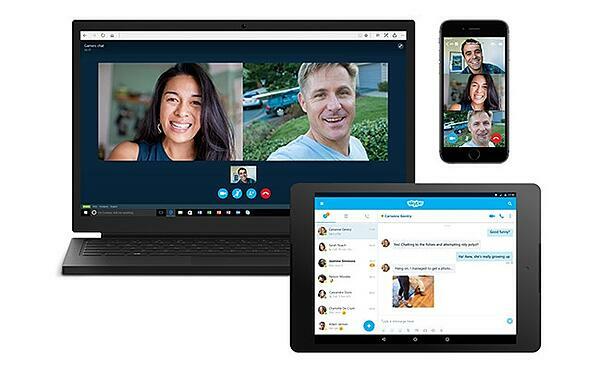 It’s 15 years since business people were making the first scratchy Skype calls. Back then, the quality was poor and the connection unreliable, but technology is evolving rapidly. People and businesses are moving onto ultra-high-speed connections. 3G has been replaced by 4G which in turn will give way to 5G. Work is more flexible, professionals more mobile, and voice or video conferencing between teams of people located around the world is part and parcel of daily working life. As the technology evolves, VOIP is beginning to take on an increasingly important role. At its most basic, businesses adopt it because it’s cheaper. Installing a conventional phone system can cost even a relatively small company thousands of pounds. Add to that ongoing usage fees and maintenance, and you have a sizeable investment. With BT Cloud Phone VOIP, on the other hand, all you need is a handset which can plug into your network. Handsets can cost anything from £40 for a basic model to £300 or more for a top of the line device. For even a moderately sized business, the cost savings can be critical. They are also more reliable – whether used as a backup to a conventional landline or as the main telephone network in its own right. All in all, a VOIP system is much simpler and more efficient. The internet, mobile data, calls and faxes can all be integrated into one system. All communications can be despatched from just one or two devices. Not only does it reduce the amount of equipment you need, but also maintenance requirements. There is no complex line, equipment or wiring to maintain. Costs are lower as is the risk of downtime. However, VOIP is about much more than just a cheap, low maintenance way of communicating. As digital technology continues to transform business, it is adding more and more functionality. It is a technology perfectly suited to the modern mobile way of working. No longer are workers tied to their desk. Instead they can make calls from anywhere in the world, using any device and still keep the same number. For example, if a sales agent is out of the office, calls can be fed directly through to his or her smartphone on the go. In this digital age location is becoming less important as people can connect to a central hub from wherever they are. It helps to make businesses more agile, flexible and proactive. It blends in with the kind of experience customers are expecting. They increasingly want services which they can access any time they want. VOIP allows companies them to do that and helps companies offer all stakeholders a truly omnichannel communications experience – one that can combine instant messaging, voice, the web and video all in one go. 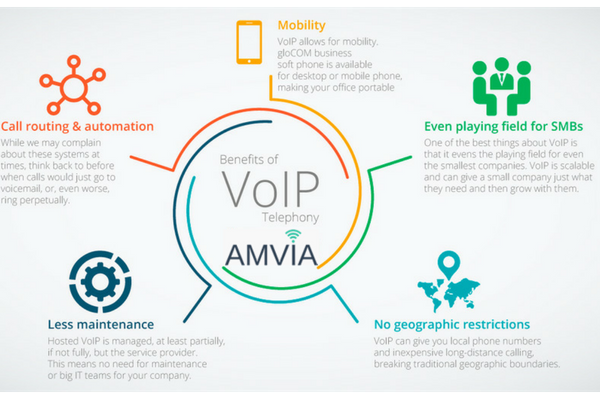 All these benefits have seen most business adopt VOIP at least to a certain extent. For some it might offer additional functionality, or a backup system to the existing landline. 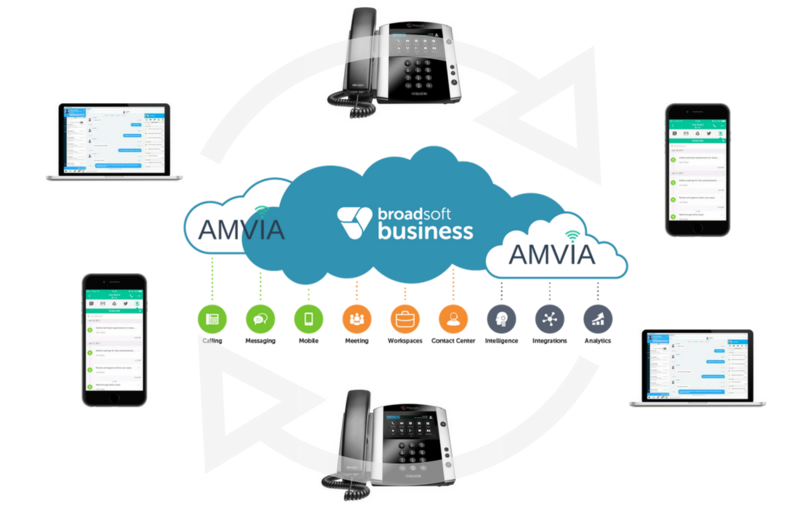 Increasingly, though, companies are taking the lead from the BT VOIP move and jettisoning existing systems altogether. 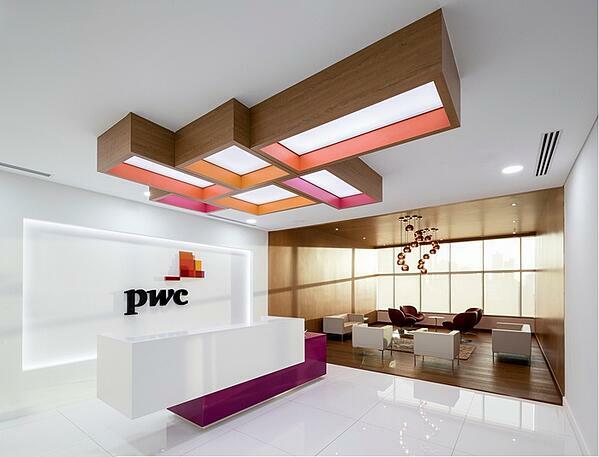 In June, PwC, became one of the biggest names to ditch analogue services. The accountancy giant announced that it would no longer be using landlines at its office desk and its 18,000 staff would be expected to use the far more efficient mobile phones. Companies have already given their employees the chance to use mobile phones, and those employees have taken the baton and run with it. As they transfer almost all their communications onto mobile phones, the landline is left looking redundant. PwC’s decision to ditch landlines, then, looks to be a recognition of the realities of communication in the digital age and they are not alone. Telecoms watchdog Offcom pointed out that UK businesses had 10 million landlines in 2011, but this figure has since fallen by 35%. The end of analogue, therefore, is almost certainly in sight, but transitioning into the VOIP future is not necessarily as straightforward as businesses might hope. A business must make sure it has a high-quality internet connection capable of handling the traffic. It will need to run an assessment of likely call volumes. How many calls are they likely to be handling simultaneously and will they have the necessary bandwidth to cope? How will this change in the future? As the business grows, call volumes might rise – will the business need to overhaul its internet connection to cope with the workload? They should run an assessment of their internet components. Poor infrastructure can often lead to substantial network underperformance. For example, if a department is a long distance from the LAN room, connection speeds there may drop off markedly. Companies may upgrade from a 100mbps port to a 1000mbps, but if the equipment is old or in poor condition the actual speed could be much lower. Last but not least is the question of staff. We can all be creatures of habit and, once we establish, a method of working, we sometimes push back against innovations that challenge it. Part of the challenge for PwC and its transition to mobiles, for example, will be encouraging all members of staff to buy into the new regime and adjust their working methods. A successful implementation, then, will require the right connection, the latest technology and effective training to ensure both technical and human elements of an organisation are working in harmony. What is BT Cloud Phone?  BT Cloud Phone is a hosted VOIP phone system by BT. BT describe it as a plug and play phone system, easy to set-up, use and manage. How Much Does BT Cloud Phone Cost? You can add call bundles and for an extra charge it is possible to enable unlimited calling on the Connect and Collaborate options. To add unlimited calling costs £3/user/month. What Features Are Included As Standard With BT Cloud Phone? What Features Are Added Extras With BT Cloud Phone? Unlimited UK calls cost £3/user/month with the Connect and Collaborate options. Unlimited UK calls are not an option with the Basic plan. If you're looking for an off the peg solution BT Cloud Phone could work for you. If you need a flexible solution and have some specific needs it's probably not going to be your best choice. The inclusive 500 minutes per month of calls per user is low, we would expect to get at least 4000 minutes per month per user based on BT's Basic pricing. We rate the BT Cloud Phone as OK, but there is probably a better option you should be considering.